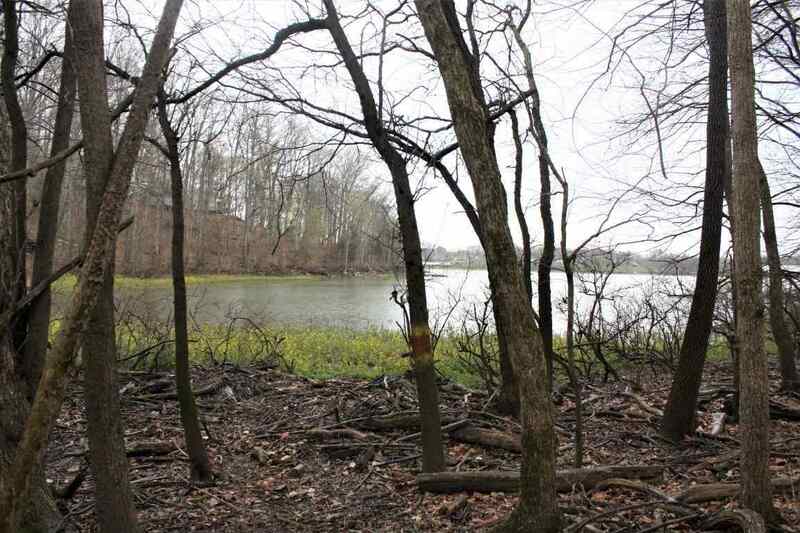 Almost 2 acres of mature trees lead to 383 feet of shoreline. 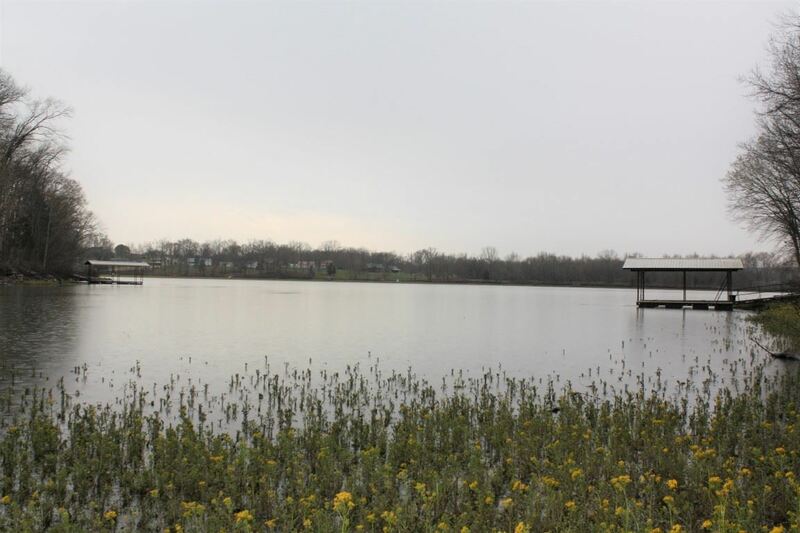 The US Army Corps of Engineers says this lot is dockable. 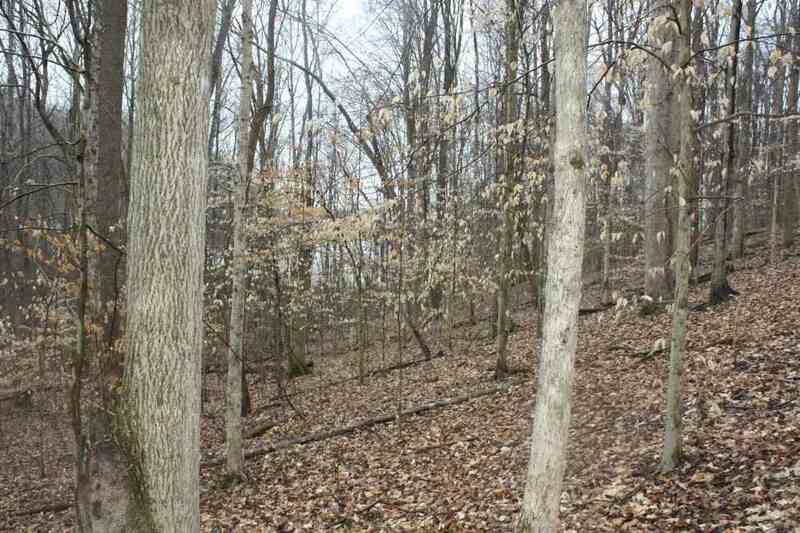 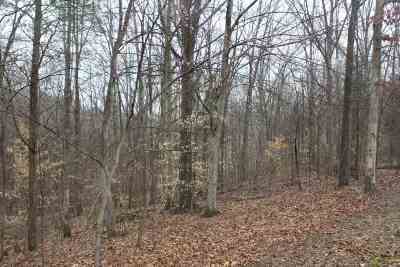 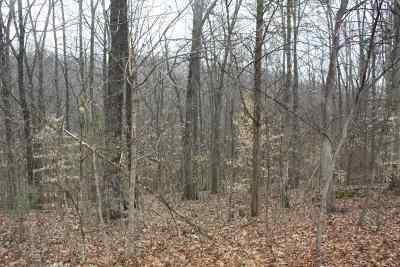 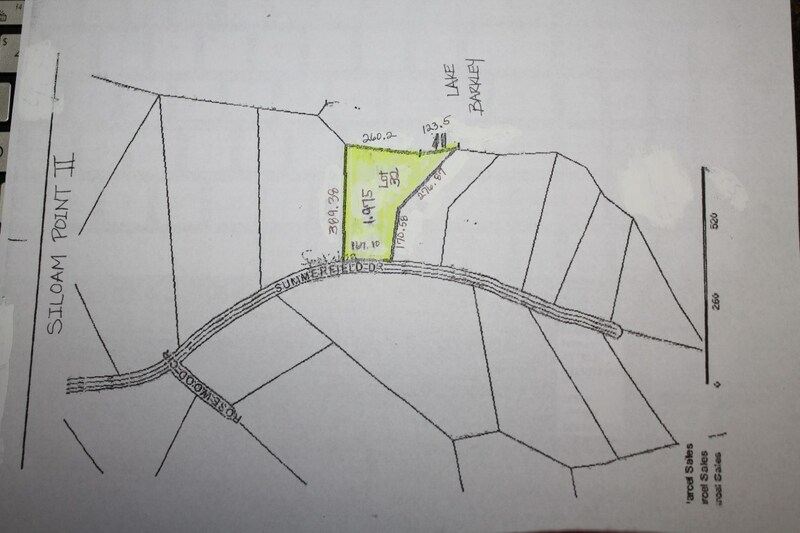 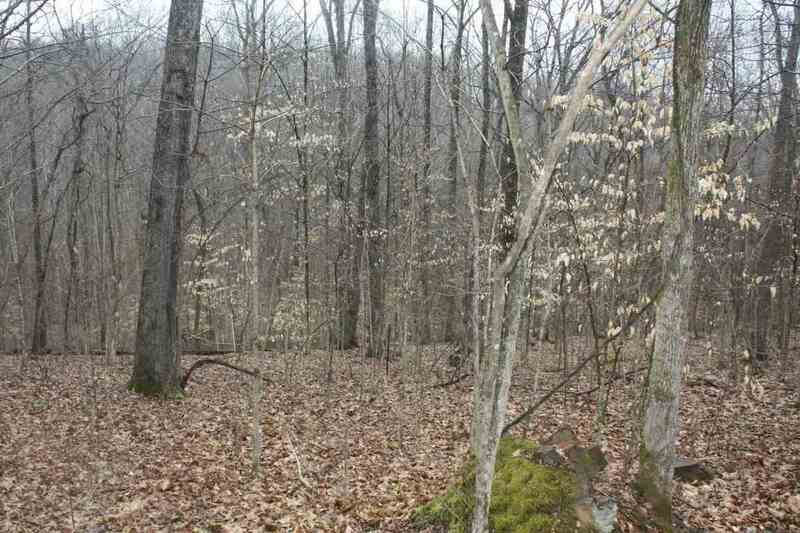 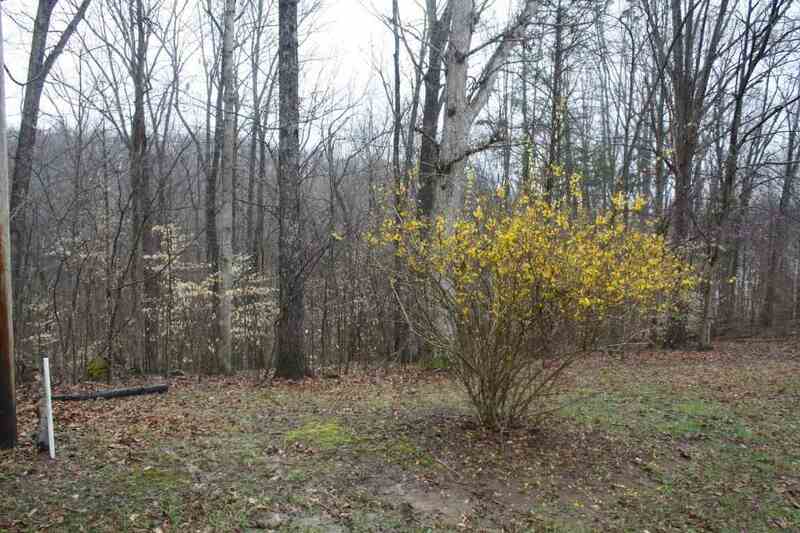 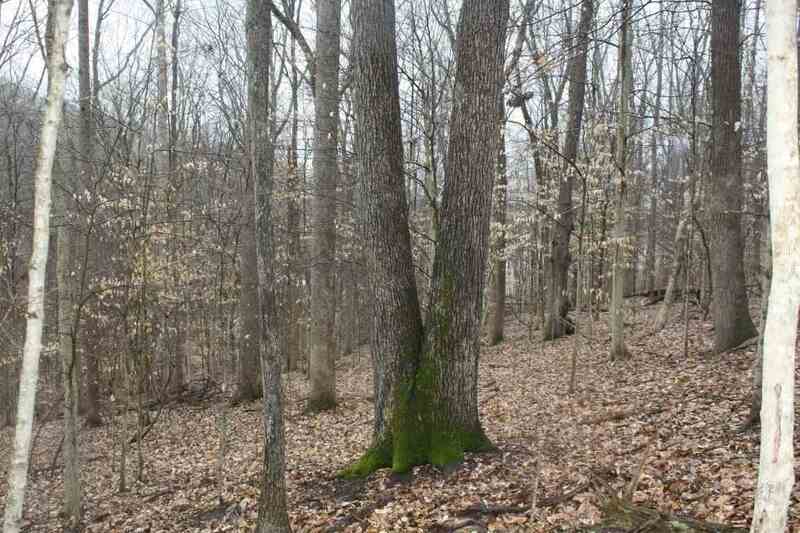 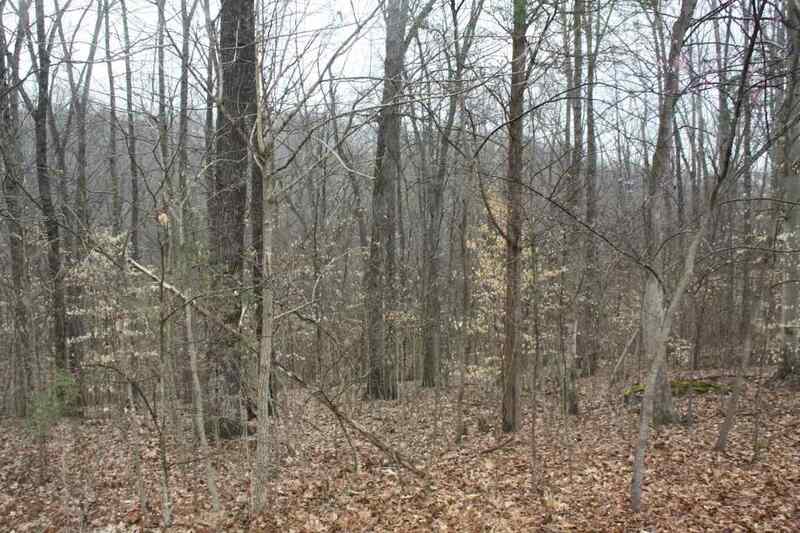 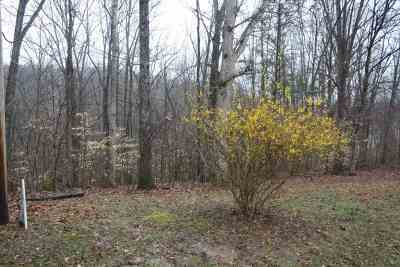 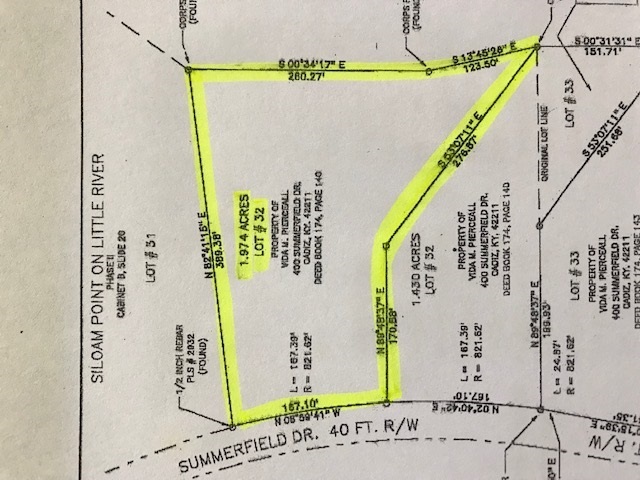 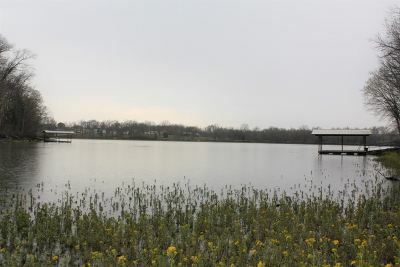 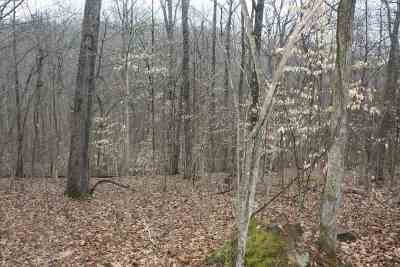 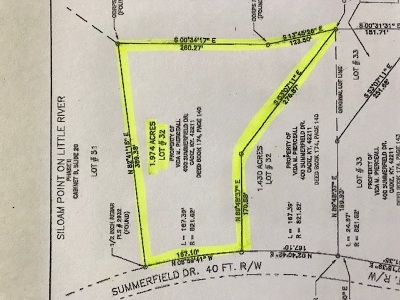 If you are looking for a nice, quiet place to build your lake house, check out this lot. 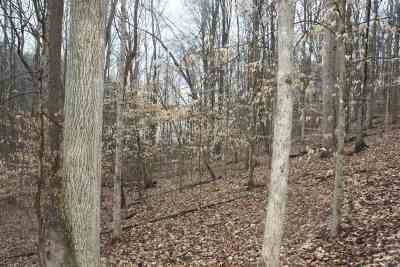 The streetside of the lot is level, and then slopes down to the lake. 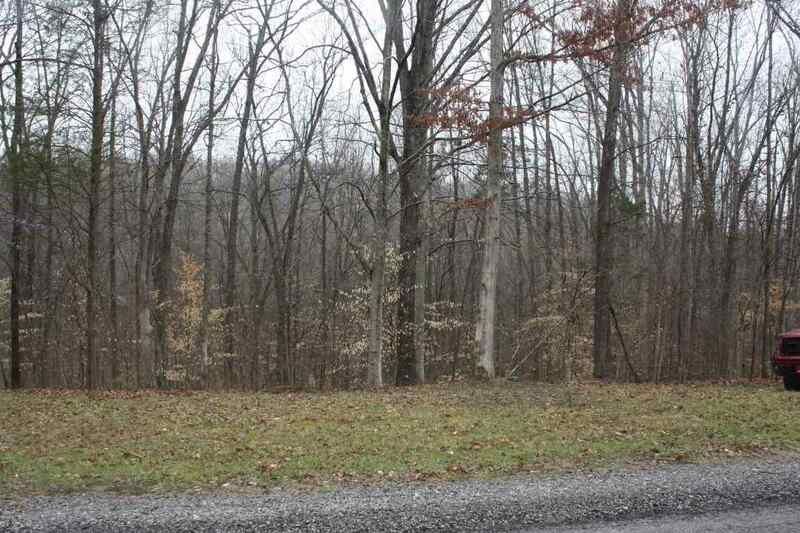 In addition to Lake Barkley, you will have wild turkey and deer in your back yard. 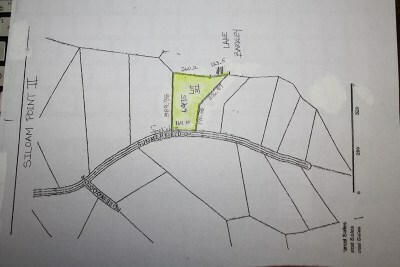 The boundaries are marked very well. 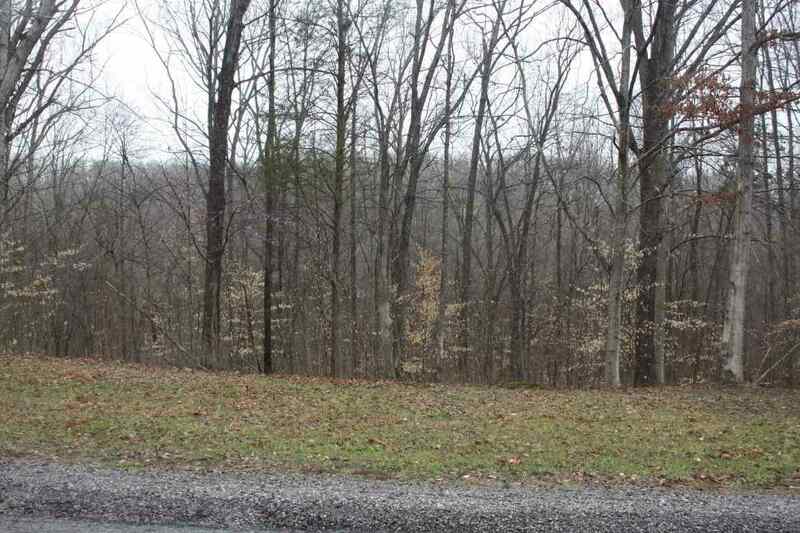 You will have privacy and be within 6 miles of town.